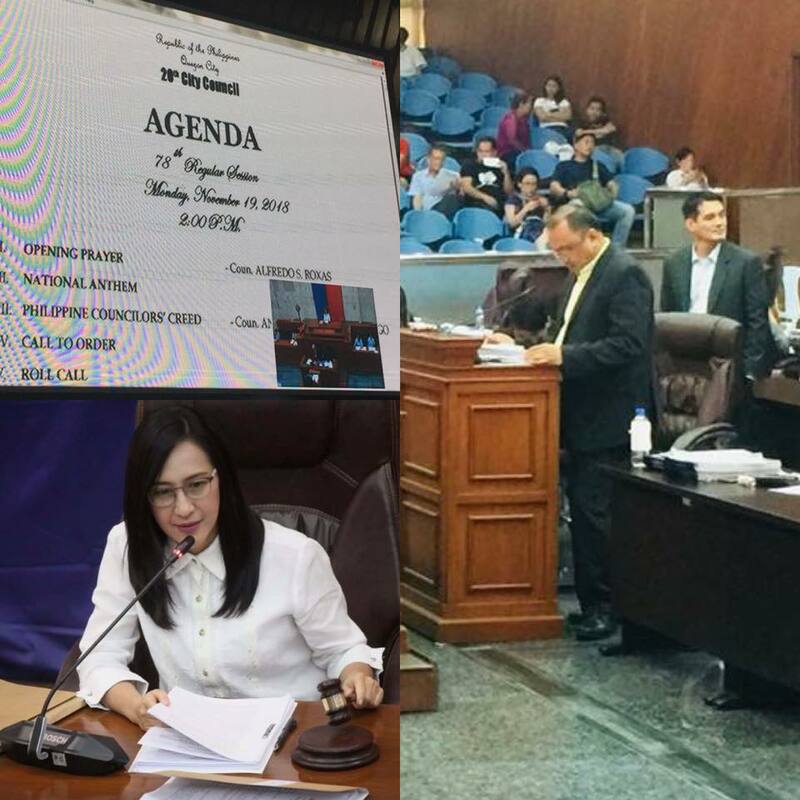 The 20th Quezon City Council approved on 2nd Reading the proposed Ordinance No. 20CC-497 suspending until after 2019 the implementation of Quezon City (QC) ordinance that increases real property fair market values during this afternoon’s 78th Regular Council Session. 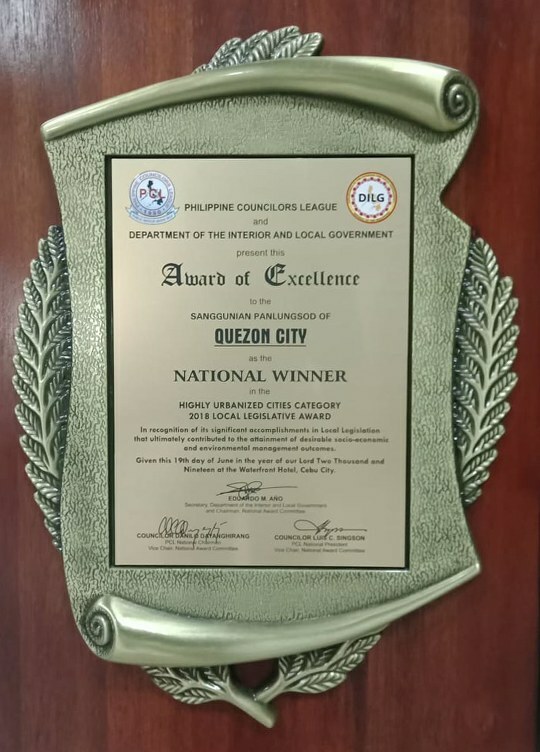 Ikinasa na ang BATAS QC APP na naglalaman ng mga ordinansa, batas at kaparusahan sa lungsod Quezon. 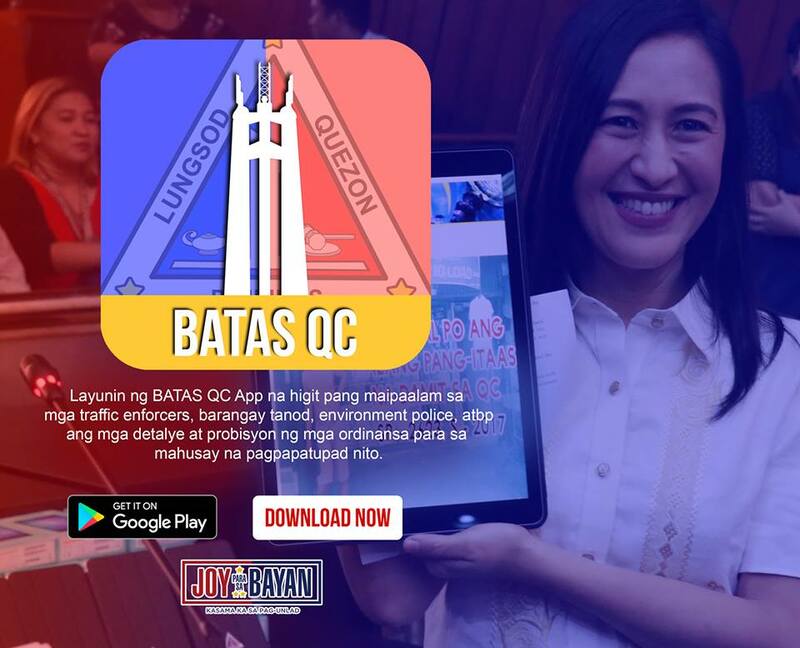 Ang Batas QC App ang unang mobile application sa bansa na naglalaman ng mga lokal na batas ng isang siyudad. 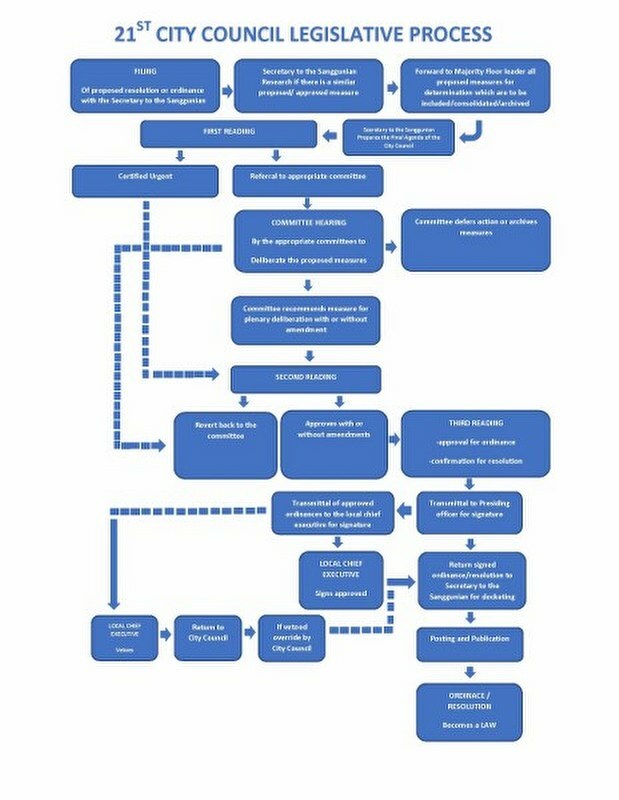 Ang proyektong ito ay pinangunahan ni Vice Mayor Joy Belmonte katuwang ng kanyang konseho. 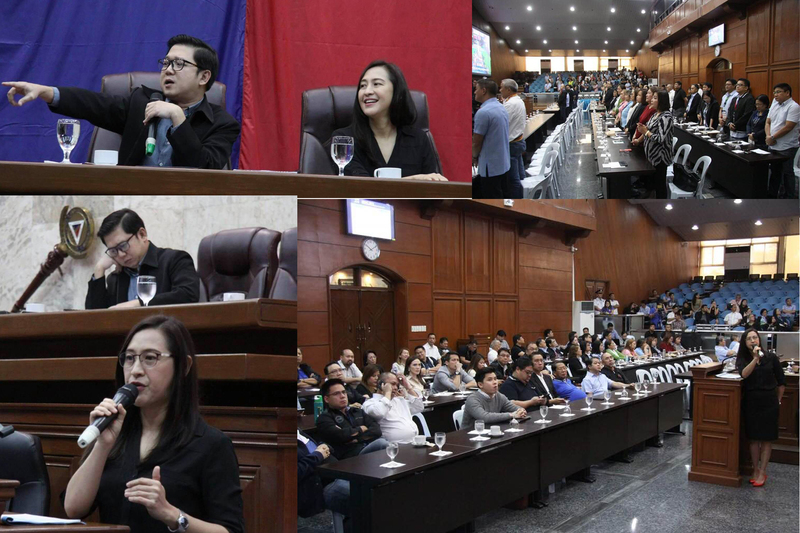 Legislative Executive Development Advisory Council Meeting 2018 w/ Mayor Herbert M. Bautista, Vice Mayor Joy Belmonte, Members of the Executive Department, City Council Members and DILG. 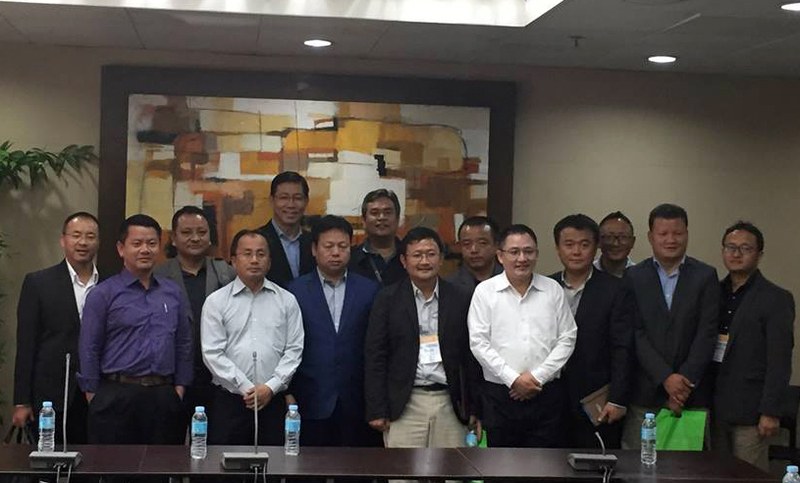 The Quezon City Government welcomes the Bhutanese Delegation from the Ministry of Home and Cultural Affairs to learn from our experiences in decentralization and devolution. The visit is part of their learning program in CLRG, UP-NCPAG.